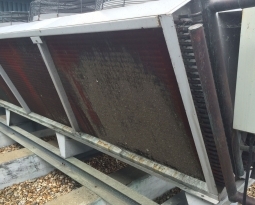 An article featured in Process Cooling Magazine titled “Too Hot, Too Cold or Just Right?” points out that a study done by the Air Force and the EPA found “73% of equipment failures can be traced to heat and humidity. 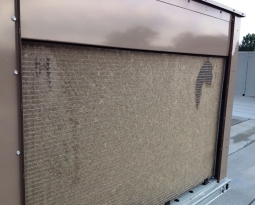 And dust, or dirt collecting on these units can reduce the ability of the equipment to cool itself (dissipate heat)”. 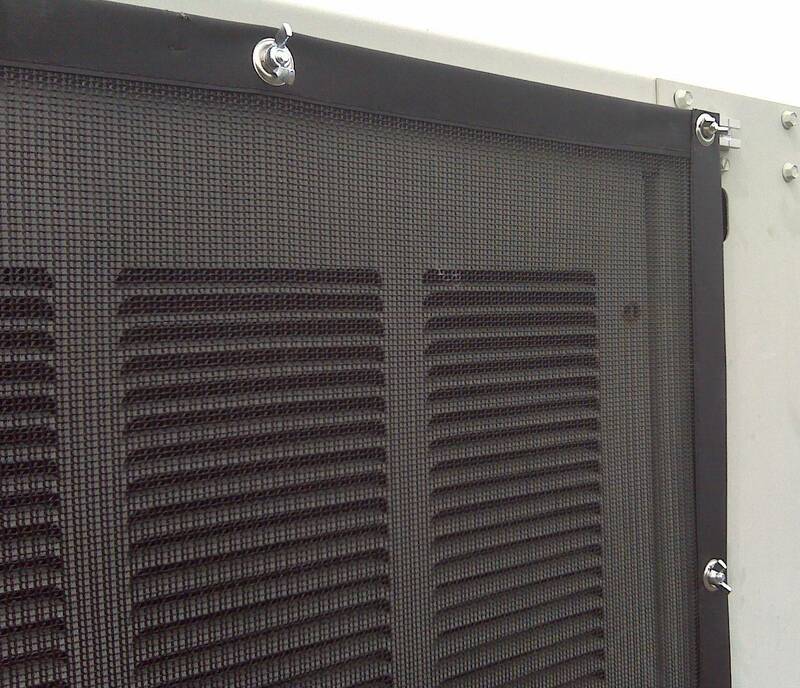 The equipment’s temperature control revolves around the incoming air supply via air intake louvers, and its ability to promote ample airflow around the components. 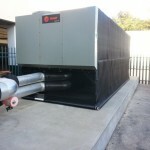 Outside air is pulled into the equipment enclosure for free or compressed cooling. The more airflow an intake allows, the more heat it can dissipate. The article goes on to state that “for every 18ºF (10ºC) you run a unit above the optimal temperature recommended for that component, you can reduce the life of that electronic component by half or more”. 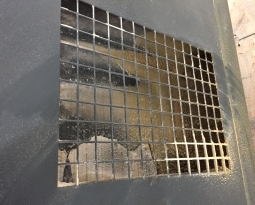 The risk of system failure and its potential for significant downtime costs increases the importance of finding the best air solutions available to protect expensive equipment. 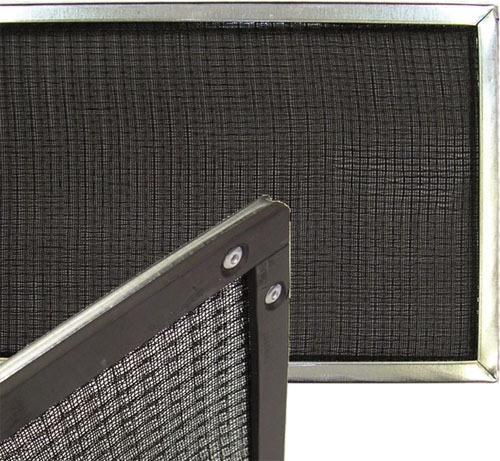 PreVent® air intake filters were created as unique air solutions that can be installed on the equipment at the point where fresh air enters into the system thus filtering out dirt or dust before it can collect and block optimal airflow. 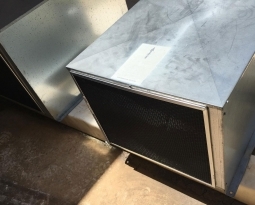 These highly effective air solutions will not hurt the equipment, it simply makes it easier to clean and prevents debris from getting embetted behind the protective louvers where you may not see it and know the unit is clogged until it overheats. Independent testing, at Underwriters Laboratories in Plano TX, showed that attaching a PreVent® Equipment Protection Filter caused less than 1% change in Compressor Discharge Pressure. 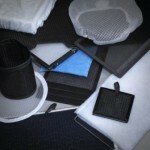 These air solutions are designed in multiple styles with polypropylene media for indoor or outdoor use. UV protected to stand up to hostile environments, fluctuating weather conditions or corrosive areas PreVent air solutions are custom sized and available with a variety of installation options to best meet the equipment’s design.